Eric Wright is a very unique cellist. 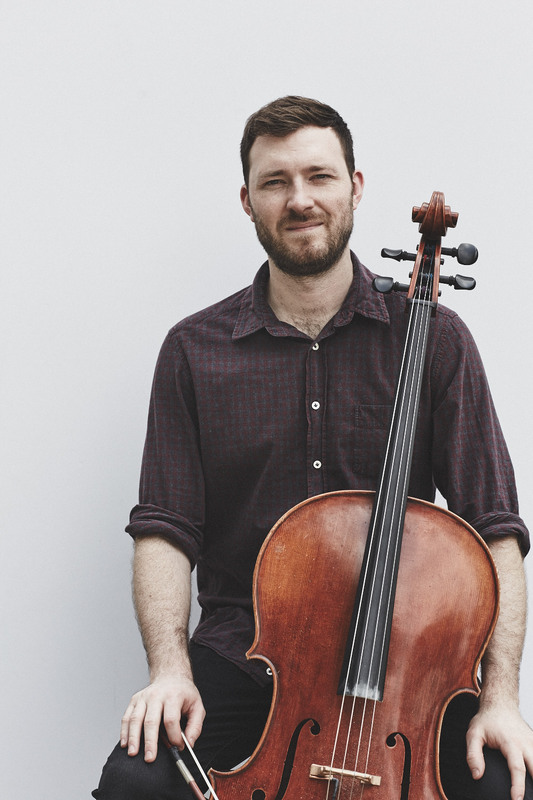 Raised on pure Vermont air and inspired by his love for American Old Time and Irish music, he sets out to incorporate cello into new and traditional music in ways that haven't been done before. Taking his innovative bowing techniques, chording styles, and 'the chop', to new levels, Eric has become a highly sought-after performer, accompanist, producer, session musician, and arranger for all types of folk styles. Eric has performed and recorded with numerous bands including Ruth Moody, Trey Anastasio, Natalie MacMaster, The Fretless, John Reischman, Mairi Rankin, and many others.